Could PayPal Make it Easier to Manage Blockchain Payments? In recent years, there has been a lot of hype surrounding cryptocurrencies and blockchain applications for business. Blockchain payments have been of special interest in many circles. However, the reality is that all things blockchain aren’t perfect. New platforms are coming out regularly, but eventually, they have the potential to run into problems — especially when it comes to the time it can take to complete cryptocurrency transactions. PayPal hopes to solve some of these programs with technology detailed in a recent patent filing. Blockchain has been hailed as a great transformative technology. However, the nature of blockchain is such that many transactions need to wait for a block to be added to the end of a chain on a network. The result has been a real problem for Bitcoin. Transactions using Bitcoin payments can take more than 100 minutes to complete. For blockchain payments to gain wider acceptance, they need to go through faster. This is what PayPal aims to accomplish. PayPal’s blockchain payments idea revolves around creating secondary wallets. In order to transact using cryptocurrencies, you need your own wallet. Parties exchange wallet information to complete transactions. 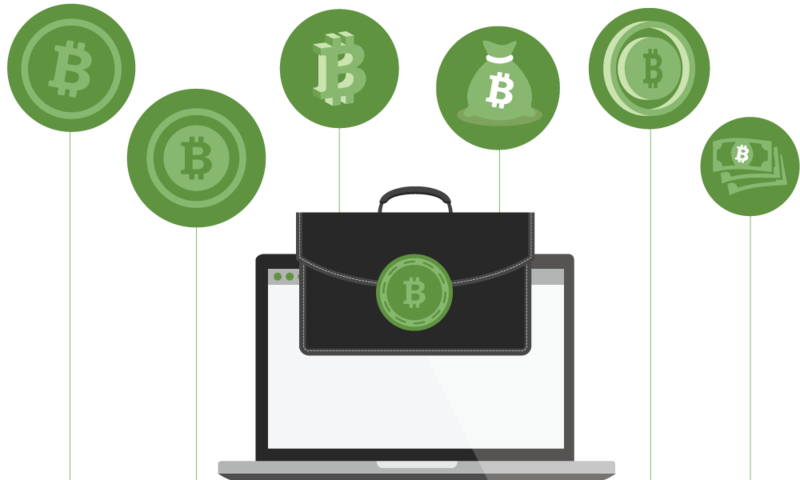 The systems and methods of the present disclosure practically eliminate the amount of time the payee must wait to be sure they will receive a virtual currency payment in a virtual currency transaction by transferring to the payee private keys that are included in the virtual currency wallets that are associated with predefined amounts of virtual currency that equal a payment amount identified in the virtual currency transaction. This reduces the need to wait for a transaction to be included in a block at the end of the chain. Instead, the amounts involved can be verified almost immediately. PayPal has been processing cryptocurrency payments for several years now. In fact, if you are a business owner, PayPal can help you manage your payment types, including cryptocurrencies. If PayPal implements this system, it could further increase the accessibility of blockchain for business owners and their customers. The hope is also that this might bring down some costs. Right now, Bitcoin has become increasingly expensive. Many business owners balk at using Bitcoin for regular transactions and payroll. One of the best things you can do as a business owner is to accept several payment varieties. The more types of payment you accept, the more customers you appeal to. There’s a growing number of consumers interested in using cryptocurrencies rather than government-issued money. By catering to them, you can reach a wider consumer base. As the future of currency and payment continues, keep blockchain payments in mind. Accept credit cards. Accept other forms of payment. But don’t leave out cryptocurrencies. They’re part of the future of business.